Getting up early in the morning and not finding the dress which you want to wear for the day can be very annoying and irritating. Therefore, you need to give special consideration to the most suitable and appropriate kind of wardrobe for your bedroom. You cannot dress up in the right manner if you do not find the things which you need at the moment when they are needed. 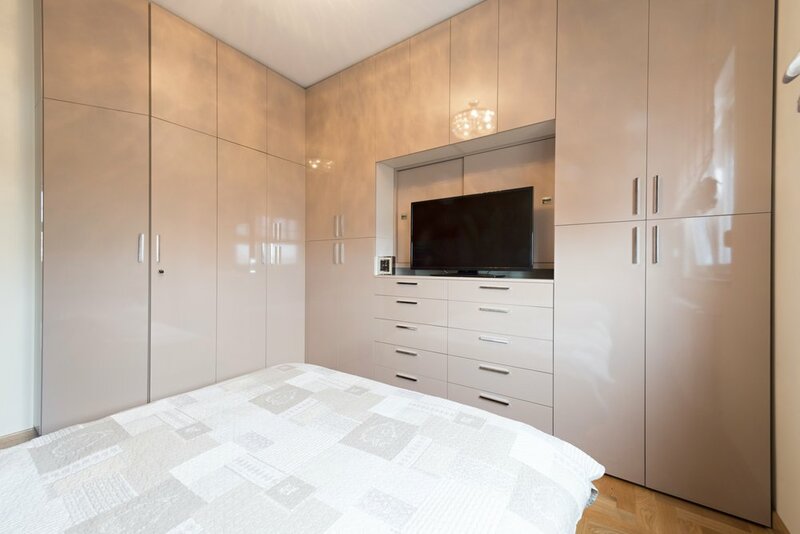 So, having Wardrobes with integrated tv in your bedroom can be a good idea because it makes your bedroom look magnificent and saves space so that your bedroom looks bigger in size.